Hi guys! 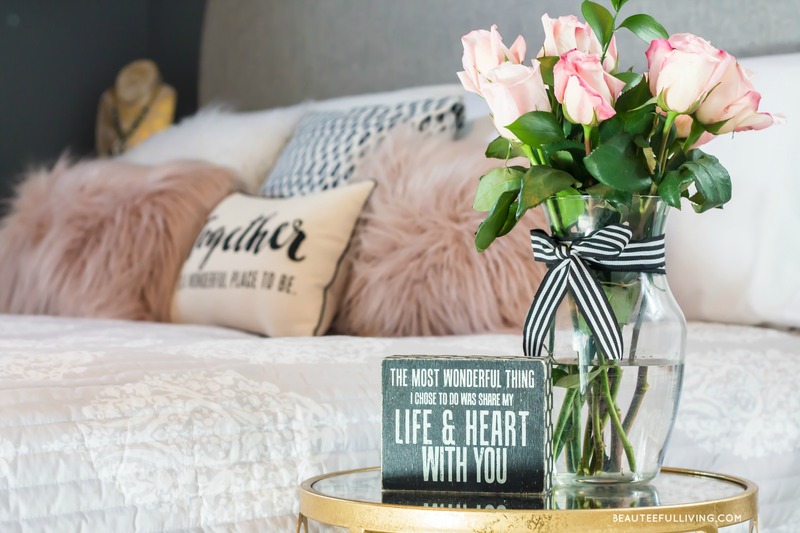 Today, I’m co-hosting a Blog Hop on Beauteeful Living for the first time! Blog hops are where bloggers network and share content with other fellow bloggers. It’s a wonderful way for bloggers to link up their blog posts and have them shared with multiple blogs. This blog hop is all about spring crafts! 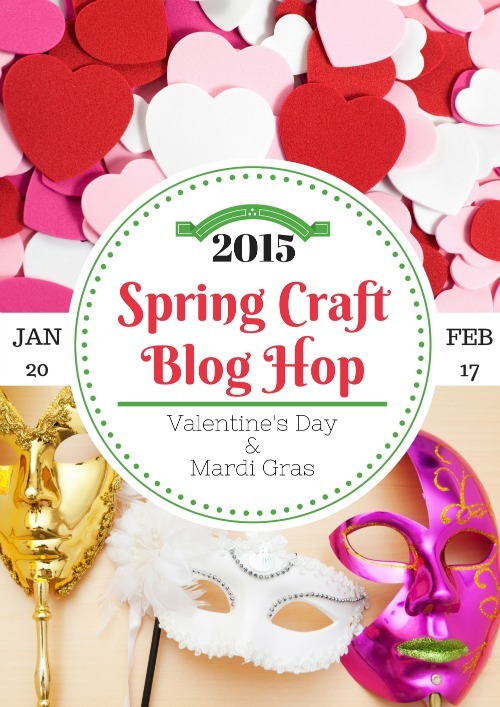 Welcome to the first spring craft blog hop challenge for the spring season! We’re challenging you to create and share a Valentine’s Day, President’s Day, or Mardi Gras craft tutorial. This hop will run from January 20 – February 17 and you can share your creations in the link-up at the bottom of the post. One set of fortune cookies will be presented on an oval plate. Another set of “cookies” will be presented in a white round bowl. 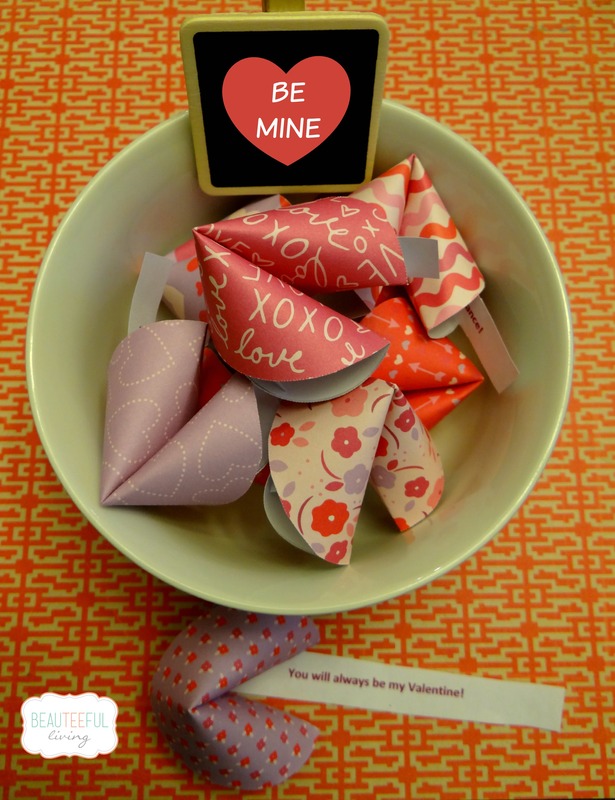 I cannot wait to give these fortune cookies to my kids on Valentine’s day. The best part will be watching Ellie, my 6 year old, read all the sweet notes inside. 🙂 I’ll be posting a tutorial on this later this week. Stay tuned! OH how fun is this! I wish I made beautiful crafts that could be shown on the internet. Alas, mine or like Pinterest Fails. 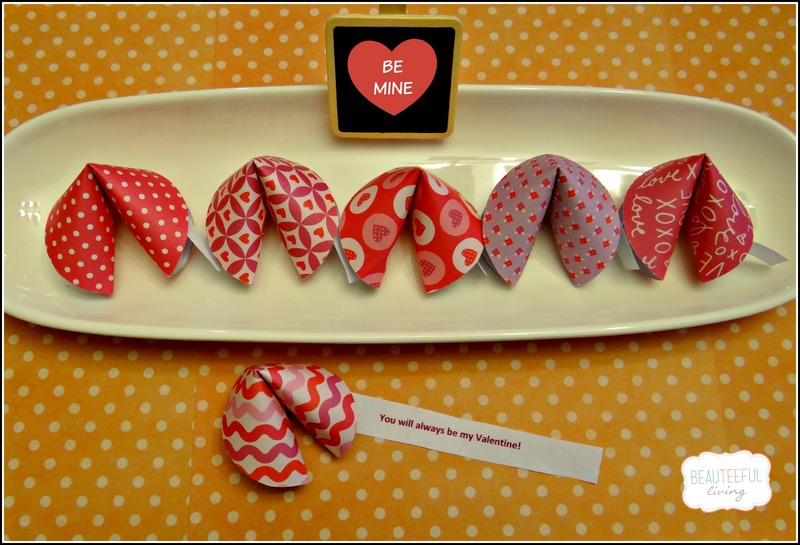 I’ve always wanted to make these cute fortune cookies. Great job…love the paper you chose. Thanks, Kelli! I’m posting tutorial this Thurs :). Glad you like this craft! Those fortune cookies are just the cutest things! Great idea for a blog hop! I wish I had some Valentines Day crafts to share! Oooh…I’m still new to blogging so thanks for also sharing what a “blog hop” is…If I can think of a craft…I’ll definitely join! What a great blog hop. I am always on the look out for new crafts, as well as love sharing my own. I will be back to check more posts out! I was so excited when I saw you on the spring craft blog hop list of co hosts! This idea is perfect and adorable for kids. I will be doing this for sure to give some little tokens of love and kind words to them. Great idea!